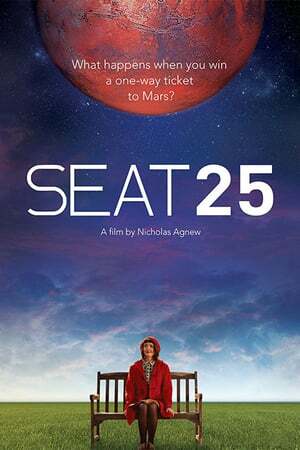 Storyline: When Faye Banks secretly enters a competition to win a seat on the first manned mission to Mars, she never expects to win. But when the dangerous one way trip becomes a reality, her life on Earth is turned upside down. With time running out, Faye must decide whether to leave her husband, family and friends, or has the prospect of leaving for ever made her realise what she has here on Earth?